Yaser Mosibzadeh, Saheb Fadayee and Mohammed Reza Omidi will be flogged in public after being arrested at a house church gathering in Rasht, Iran, earlier this year.? The trio spent weeks in prison before finally being released on bail, but will now be subjected to the cruel and degrading punishment after being found guilty by Islamist judges.? 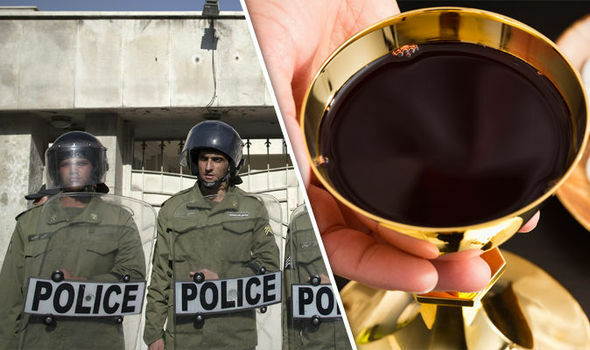 Iranian authorities later charged converts Mosibzadeh, Fadayee and Omidi for consuming alcohol during a communion service. ?